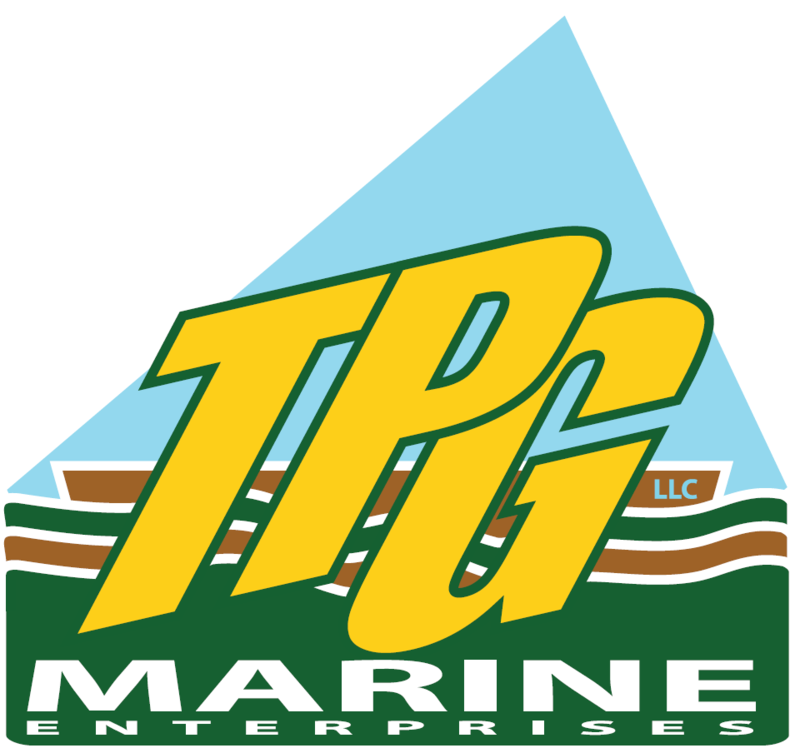 TPG Marine Enterprises, LLC is an operations, logistics and consulting company that specializes in all aspects of cargo movement on the Inland Waterways System. We have interests in terminals servicing the Ohio (Mt. Vernon Barge Services and MVBS Jeffersonville), Green (Green River Barge Service) and Illinois Rivers (TPG Chicago Dry Dock) and continues to expand our harbor service and shipyard operations. At terminals where we have an ownership or consultant relationship, the inter-modal (or transmodal) movement of products may require our expertise to provide harbor services, to operate and manage cargo docks, partner with short-line railroads and trucking companies, and develop warehouses with or without foreign trade zones for storage and value added service. Our shipyard and repair capabilities provide full size dry docks (three in Chicago and two in Mt. Vernon, Indiana), as well as topside repairs at all facilities and remote crews available for larger Lake Michigan vessels.